Maiden Revelations in Barcelona and Bilbao – LIVE UPDATE! Follow this LIVE UPDATE to join in on the all the Iron Maiden fun that’s going on in Spain during the opening shows of the Maiden England Tour 2014. Get the setlist, photos and other useful information from inside the venues in Barcelona and Bilbao, as it happens! 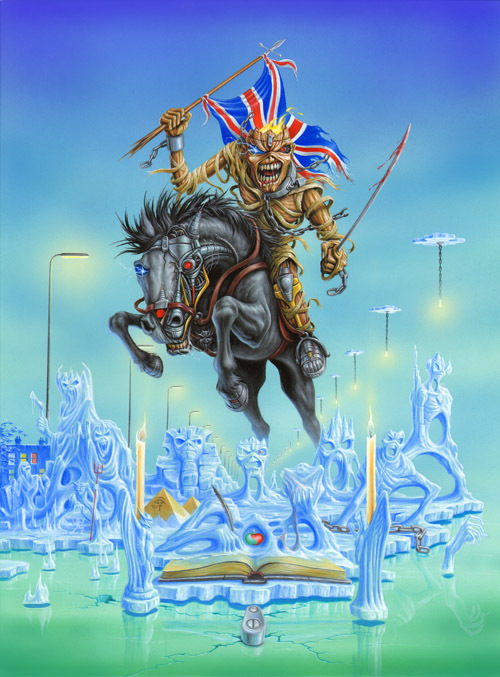 ON TOUR: Maiden England World Tour 2013 kicks off in Spain! 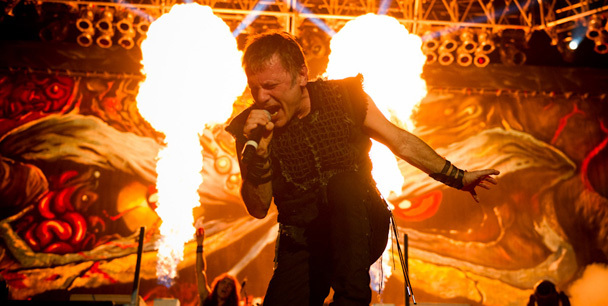 Horns up – Maiden England 2013 is here! 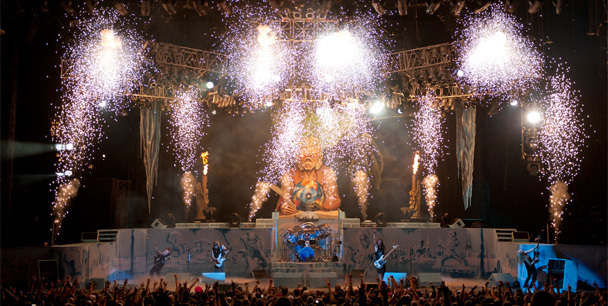 Over the next four months Iron Maiden will perform their breathtaking Maiden England show to 1.2 million fans in Europe, USA and South America, starting in Bilbao tonight.